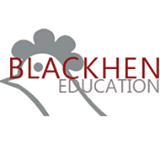 This blog is a record of what we do at Blackhen Education. Along with showing our students' work, it will keep you up to date with all our news, articles and the charity that we support. Descriptive writing is a really important skill to develop in English. Not only will you need it if you take English IGCSE, but it can also help to improve your overall writing style. We’ve come up with a few guidelines that will help you create a truly original and detailed piece of descriptive writing. Follow these tips and you’ll be sure to succeed! This is something we’re often taught about in primary school, but we start to forget about them as we get older. 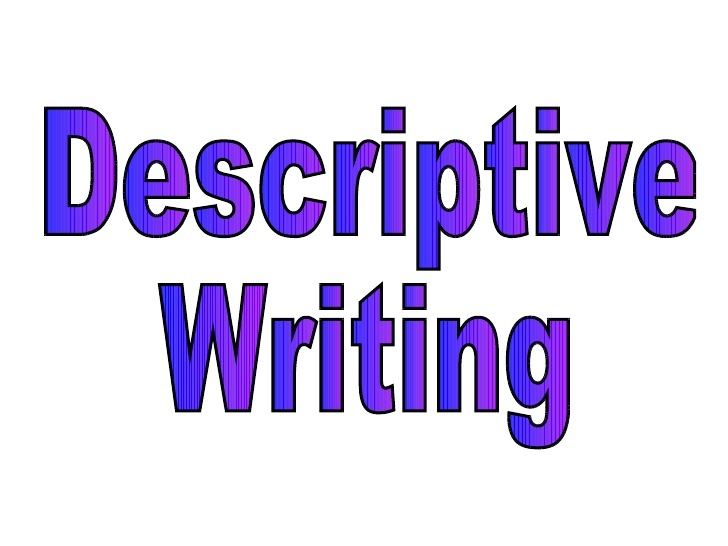 Descriptive writing is all about creating a clear image for your reader. 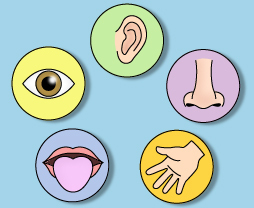 If you want your reader to truly feel like they are experiencing a scene with you, then referring to all five senses is a must. For those who have forgotten, they are: hearing, sight, smell, taste and touch. 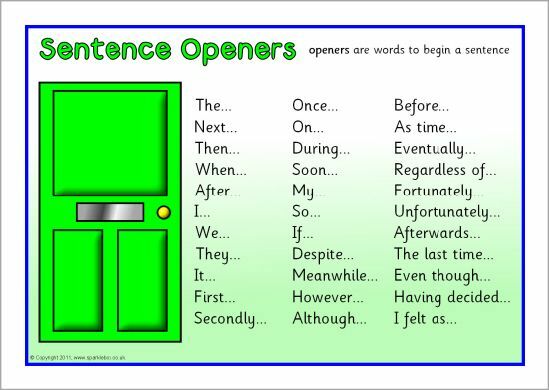 If you master using these, you could consider using them metaphorically, for example: I could taste the fear in the air. When writing to describe, it’s important to focus in closely on certain items or objects. For example, if you’re describing a haunted house, you might start by describing the overall appearance of the house, and then zoom in to talk about specific things. You might talk about the dusty doorknob that creaks when you twist it in your hand, or the cobwebs delicately hanging from the window frames. Imagine yourself in the situation you are describing, and think about small details that could help create a bigger picture. Remember that there is a difference between narrative and descriptive writing. Narrative writing is where you tell a story. You will often have characters and a clear plot. In descriptive writing, you don’t need these elements. You may just have one character, who you speak as in the first person. I often advise my students to imagine themselves standing still when they are writing to describe. Stand still, and describe what is around you. Once you’ve started writing, you may wish for your character to begin moving round to explore, however you don’t need to have dramatic plot devices like cliff-hangers. Because you won’t have a dramatic plot in your writing, it’s important to keep the reader’s interest in other ways. One way you could do this is by using ambitious adjectives. The best way to do this is to have a thesaurus handy (either in book form or on the computer). You don’t need to do this for every word, but if you’re struggling to find a different adjective, then the thesaurus will be able to recommend an alternative word. · Crookedly, the dark tree bent over the stagnant swamp. You can see how the same sentence can be restructured to vary the way your sentences start. Play around with your sentences, and try starting them with: an adverb, a pronoun, a noun, a verb and adjective or a preposition. Mix it up and you’ll keep the reader on the edge of their seats! 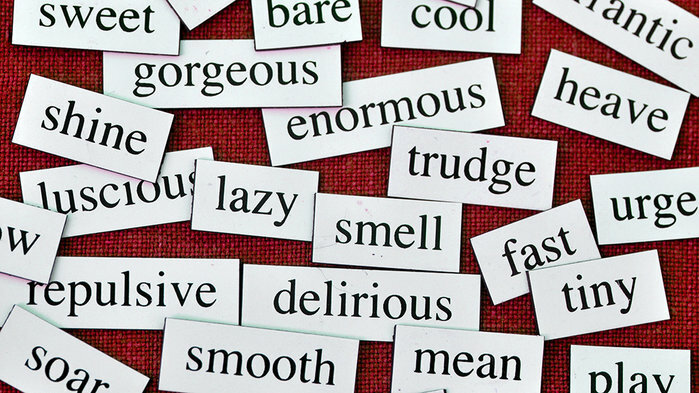 This blog was written by Lucy Taylor, one of our IGCSE English tutors at Blackhen Education.